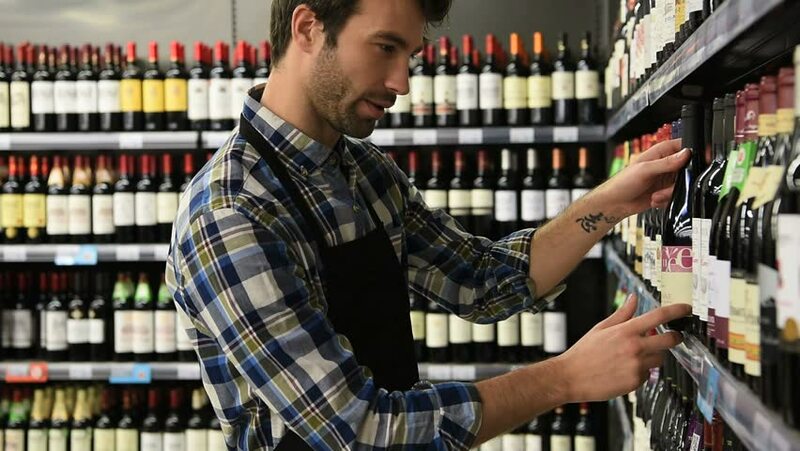 hd00:11Grown man with backpack choosing bottle of wine on a shelf in a liquor store. Man buying alcohol, drinking wine red wine. 4k00:28Attractive couple trying to choose bottle of wine in the supermarket. Man taking one bottle, than anouther, young woman choosing one of this bottle. hd00:14The man chooses goods in the department of household chemistry to keep his house clean. hd00:28Male customer wants to buy new building spatula in a hardware store. Variety of building tools. Man choosing between two tools. 4k00:17Engineer working in data room.